The world of financial services is undergoing significant changes. We have seen a major shift from physical to online, and today customers want everything immediately at the click of a button. The emergence of FinTechs has changed the way people use financial products and services. Transparency and trust play a major role. 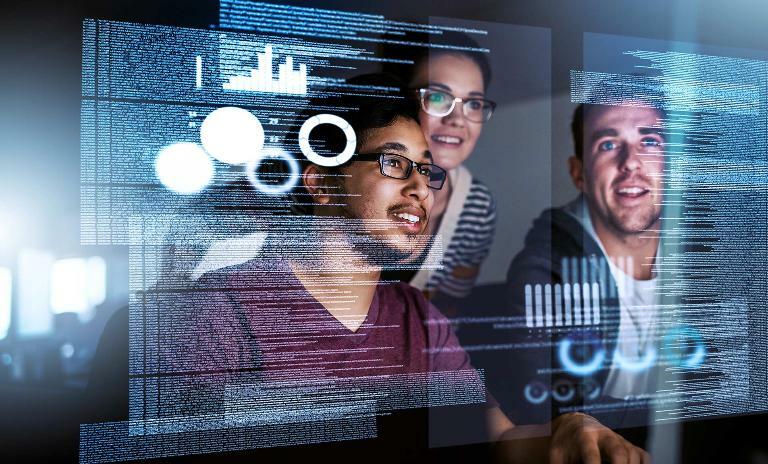 Banks and insurers are working very hard to keep up and changes have taken place to make financial products easier, cheaper and more in line with what customers expect in a digitized world. Do they have the risk appetite to overhaul their standard business? However, all this is what I would call 'old wine in new skins'. When money is transferred, the entire process still takes us through the same old-fashioned and centrally organized clearing processes. We do not yet control what is ours as we still need to go through a series of security checks to log into a bank's database to see the balance on our accounts. Wouldn't it be nice if we didn't have to complete endless forms? Blockchain, the technology behind Bitcoin, has the power to change just that. It is regarded as the most disruptive technology since the invention of the internet. It eliminates the need for middlemen in transactions and is poised to create a revolution in financial services. The Internet has had a tremendous impact on financial services and has cut off some of the mediators from the transactions. With blockchain, the centrally managed databases will be replaced by decentralized ledgers and transactions will take place peer-to-peer. Powerful encryption replaces the trust and security procedures we had placed in the hands of central institutions like banks, clearinghouses, governments, or large corporations. 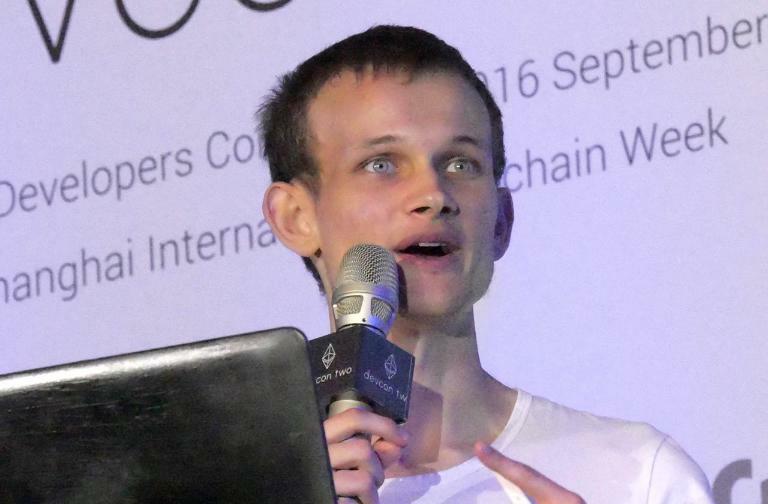 Vitalik Buterin, the creator of Ethereum, said in his interview with Roland Berger: "Decentralized technologies are a natural fit for many kinds of applications that currently have a central controller not because of any fundamental economic need for one but rather because of the limitations of yesterday". With blockchain the trust of the middleman is replaced by a secure private key and a network of decentralized computers that verify and approve blocks of transactions. With these promises, Blockchain technology is lauded as the biggest disrupter to the financial services industry in the coming decade. It truly has the power to significantly lower costs, increase transparency levels, and bring down the time it takes to carry out complex and lengthy trade finance or market clearance transactions from days to mere hours. "Start exploring what you can do with it"
Blockchain technologies can disrupt the financial services industry. The established financial institutions have already been testing the potential of the technology to reduce internal operational complexity and cost, reaching efficiency gains across the board. A large number of bank and insurance executives we have been talking to said they expect wider commercial adoption in the next three to five years. 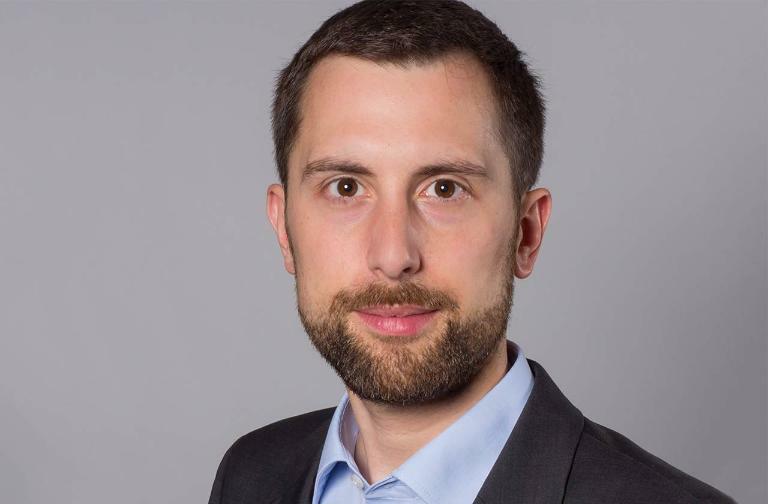 In insurance, the Blockchain Insurance Industry Initiative (B3i) was launched to "make operations more efficient and to ensure better information exchange, which will reduce paperwork and errors, increase quality and lead to efficiency improvements" as Dr. Marcus Hablizel, Allianz Group's blockchain evangelist says in his interview. Of all the FinTechs we surveyed, we learned that by 2020, companies that operate in crypto/blockchain are most optimistic about revenue developments. Blockchain is getting sufficient attention and traction at the moment in financial services, but also on a number of applications outside the sector too. Do you want to know more? 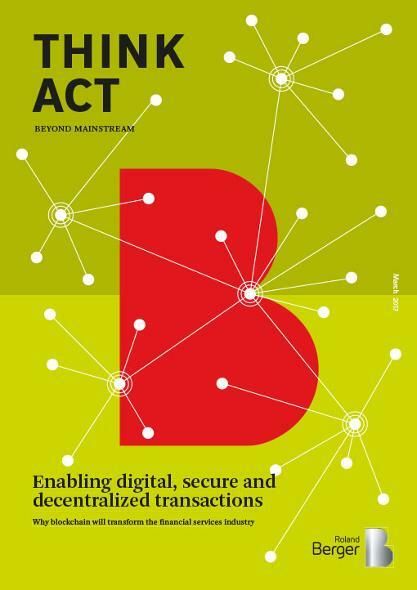 In our THINK ACT booklet we address scalability, the need for computational power, the lack of a standard or agreed protocols, but also less technical challenges like the risk appetite to overhaul parts of the established way business is done today. Last but not least - will regulators see blockchain as a friend or a foe? Banks and insurance companies need to prepare for a wave of changes. There is no time to waste!